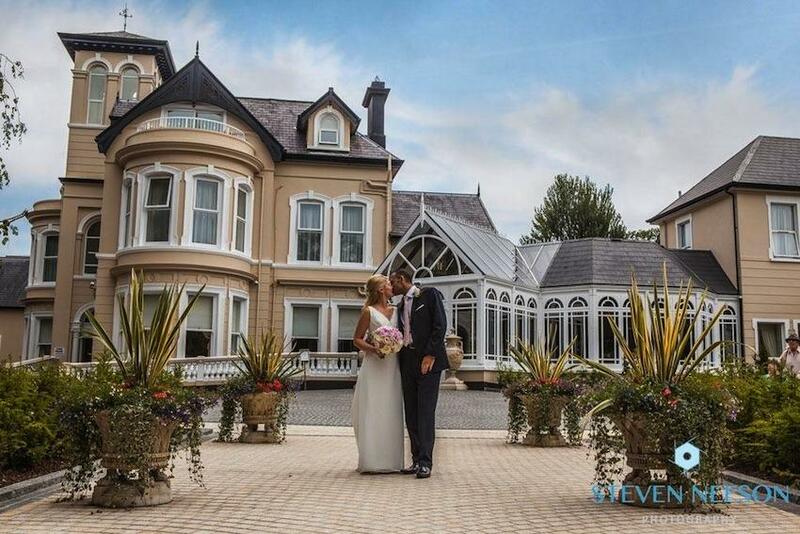 At Tullyglass, our comprehensive wedding service is backed by years of experience in creating the perfect day. A beautiful and atmospheric setting. A versatility that allows us to cater for up to 800 guests at our spectacular new purpose-built venue, the Clock Tower or arrange an intimate celebration for as few as ten people. A large range of extras included in our package, including accommodation for the bride and groom and flowers on every table. A friendly, relaxed atmosphere with staff who really care. An attention to detail that covers everything from personalised menu cards to arranging after dinner speakers. A superb range of menu options at the most reasonable prices. An approved list of top bands and DJ\'s. Special accommodation rates for guests. Beautiful gardens and woodland to create photographs to treasure. 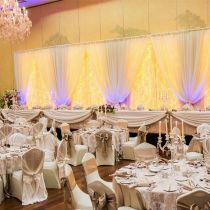 We can even arrange for your wedding service to be conducted within the hotel. We provide perfection. All you have to do is call. We suggest that you book as early as possible as our weekend dates are very popular. Call us to arrange a special tour of the hotel we will be delighted to show you our facilities and answer all your questions. 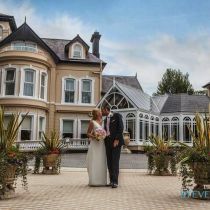 We also have a wedding brochure with full details of our wedding package and menus. If, after completing your tour and reading the brochure, you would like Tullyglass to host your wedding reception, you can make a provisional booking for the date you want at a cost of £200. 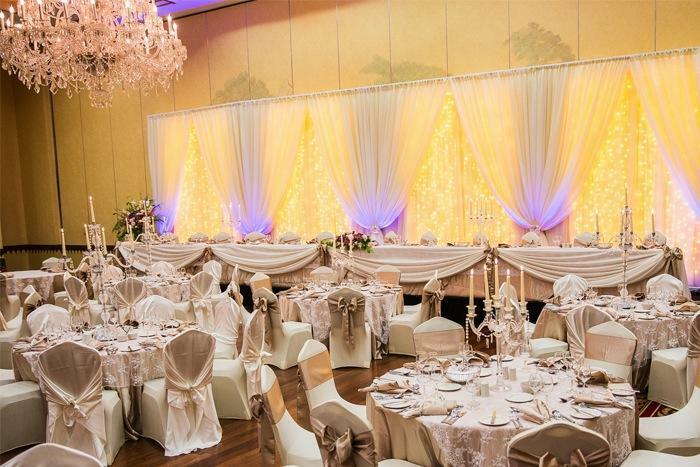 Remember, we have special rates for weekday weddings too.